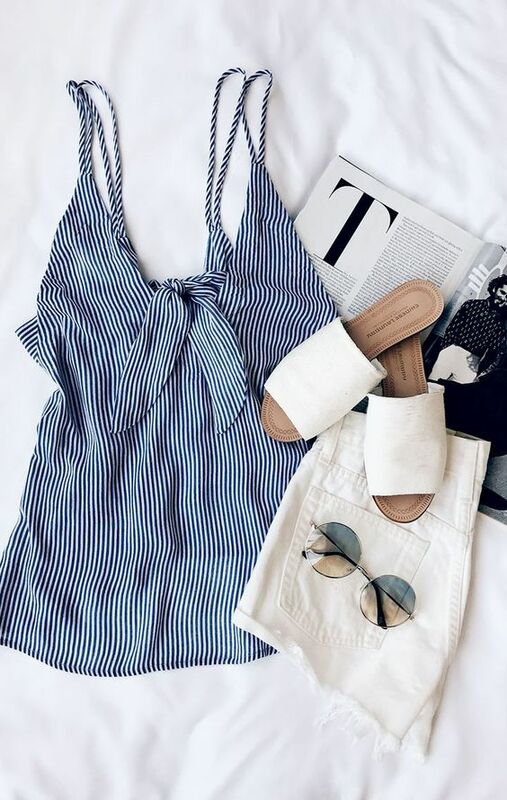 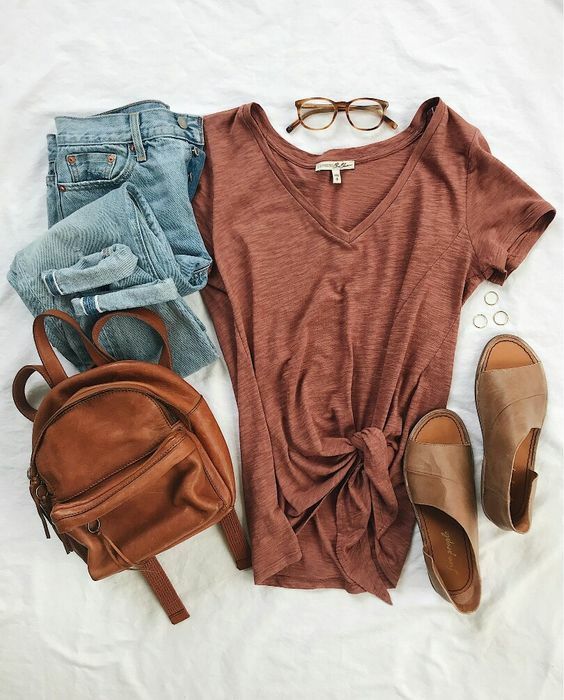 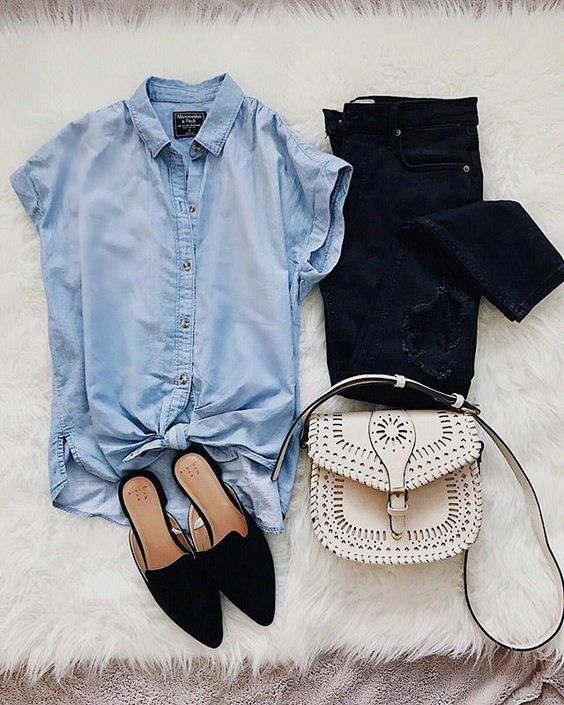 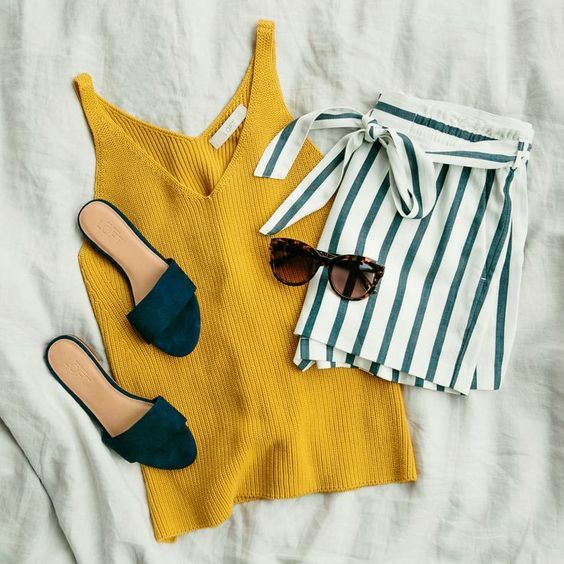 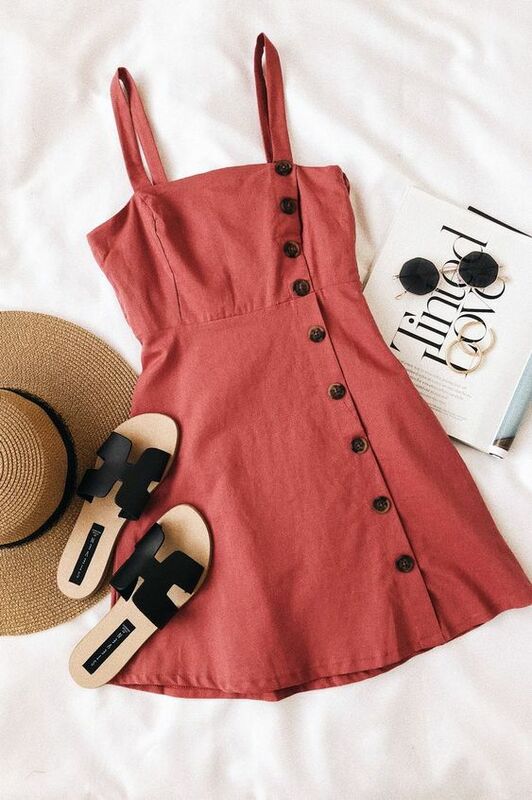 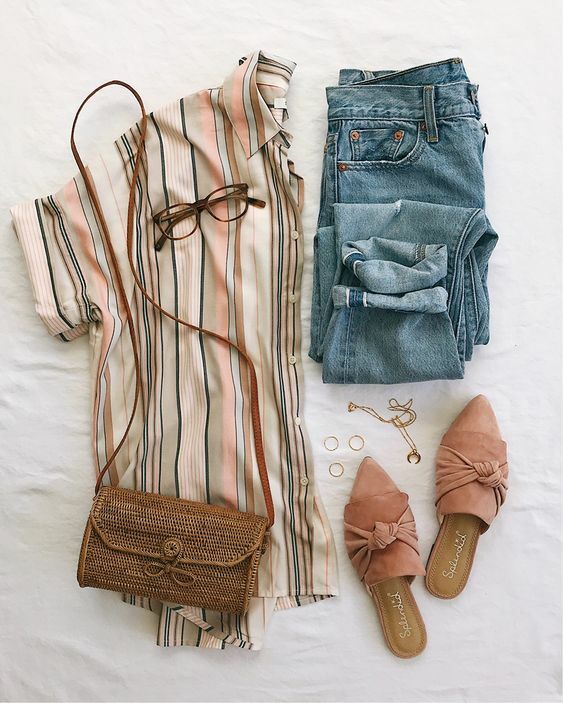 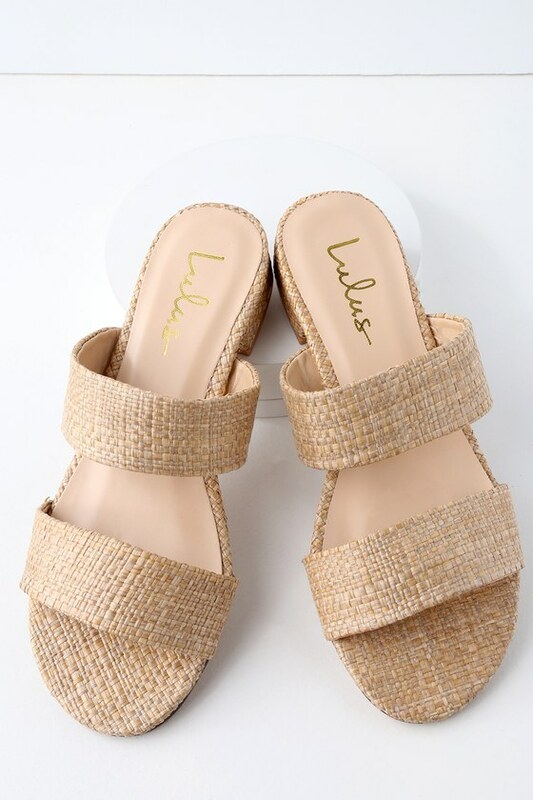 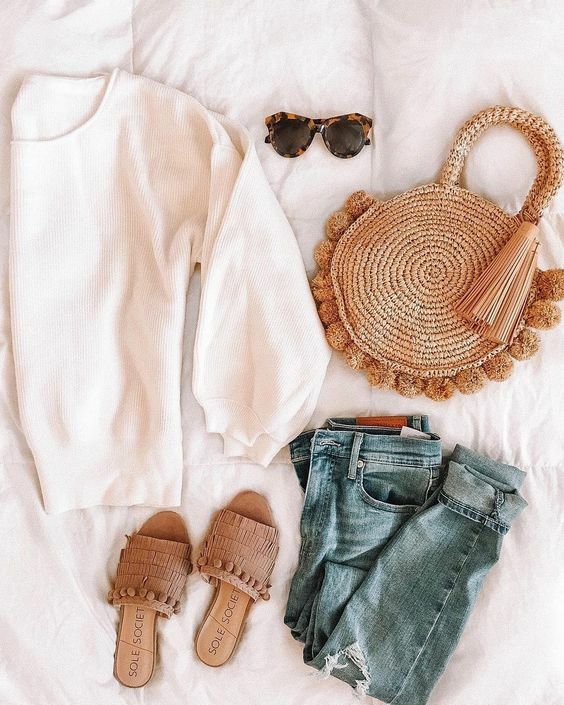 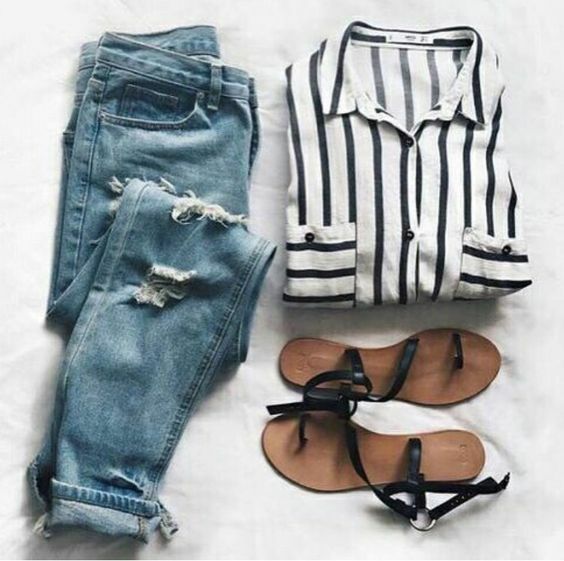 Summer Outfit Ideas For Fashion Girls That Wear Only Flats – Well, for a change try to switch to these trending loafers and slip-on shoes along with various kinds of arty sandals which will give you an entirely different vibe and style. 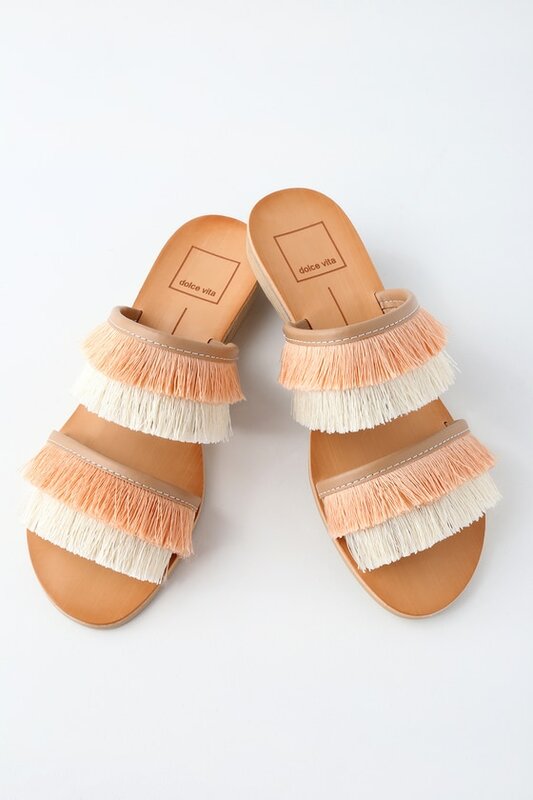 And while, sure, they looked incredibly cool coming down the runway on models’ gazelle-like legs, it’s a fact that sandals can be tricky to style if you’re not storming the catwalk. 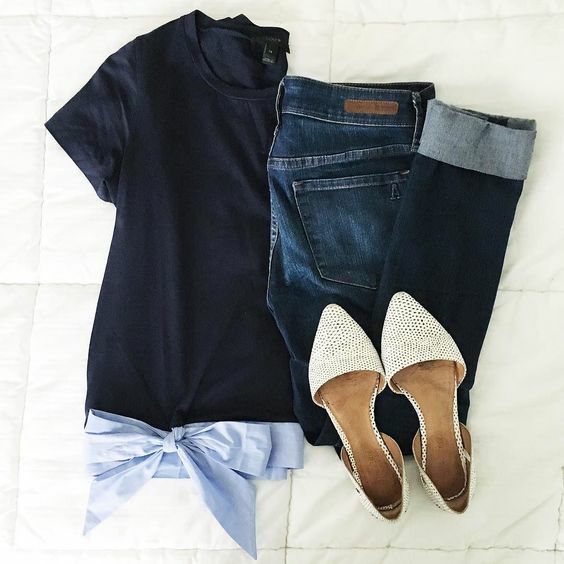 First things first, who can argue with flats? 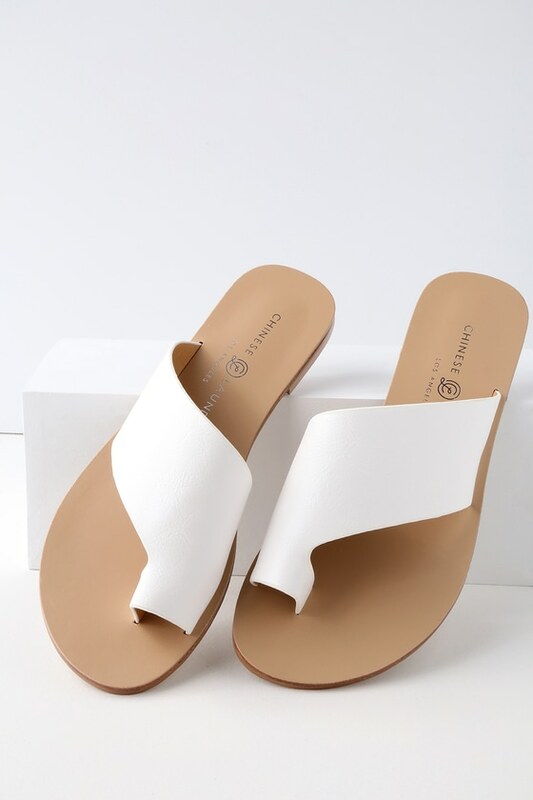 They’re as comfortable as can be, and just as stylish too. 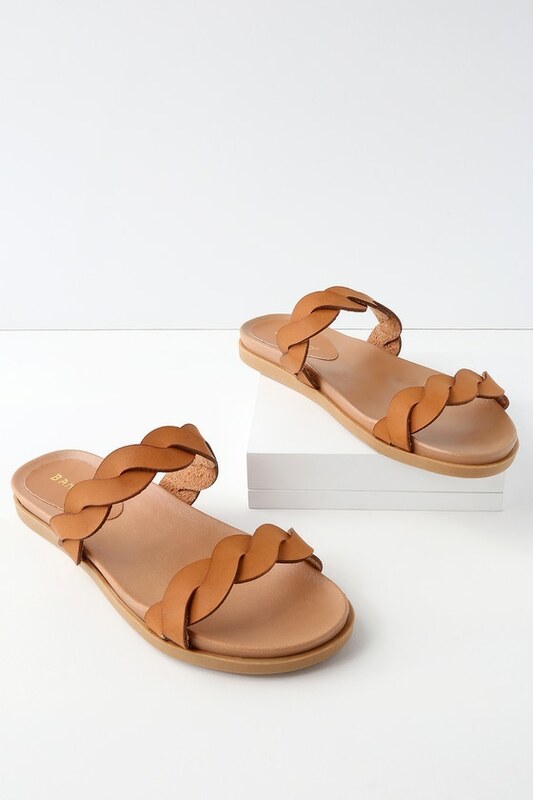 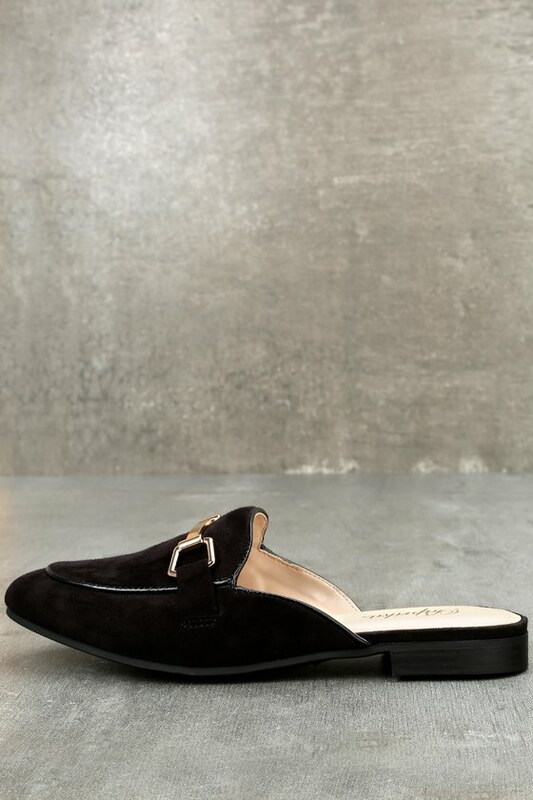 Forget the old taboo that says flats are too casual and evoke a dressed-down look. 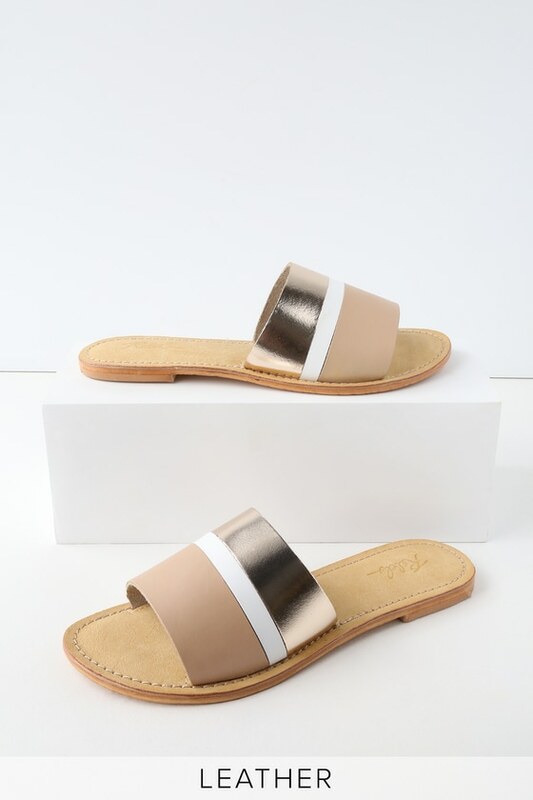 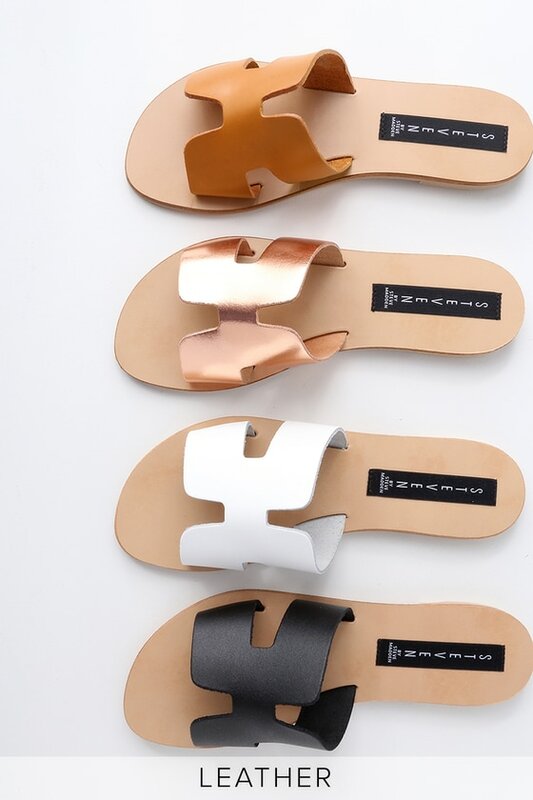 To deter that mood, look for a flat sandal with a special detail like embellishments or a metallic sheen. 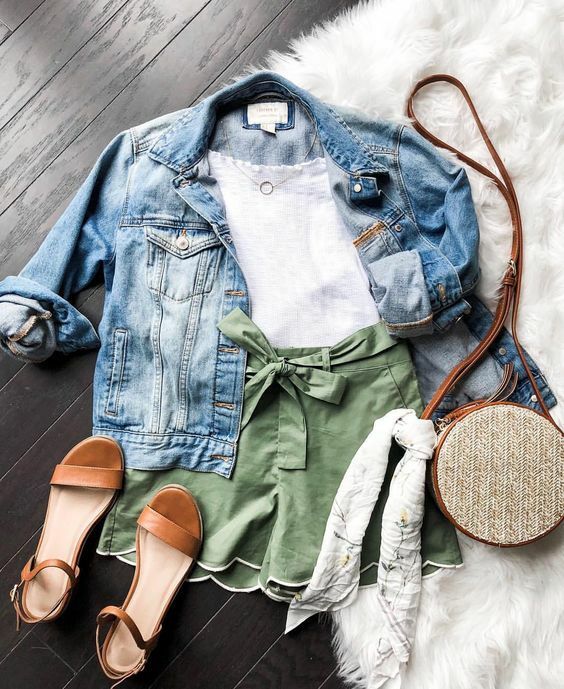 Whether you’re looking for something embellished, metallic, sporty, or neutral, we’ve got you covered. 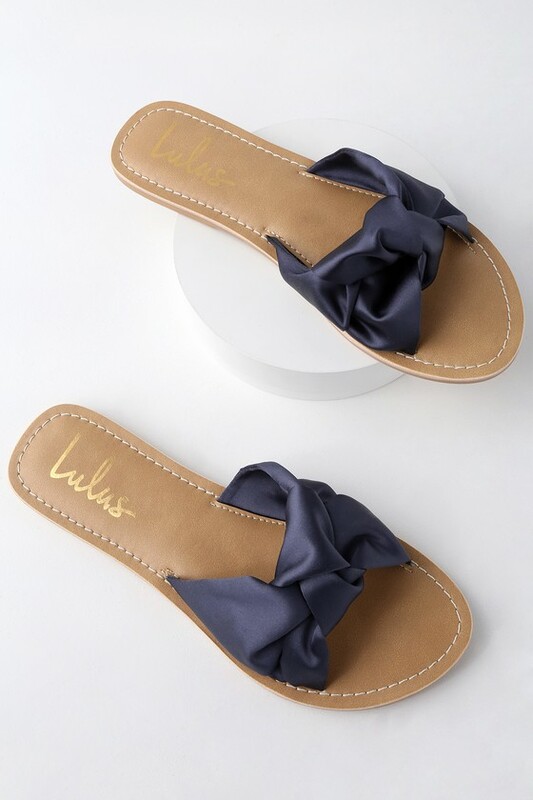 Click through the gallery, and start leaving your heels at home.